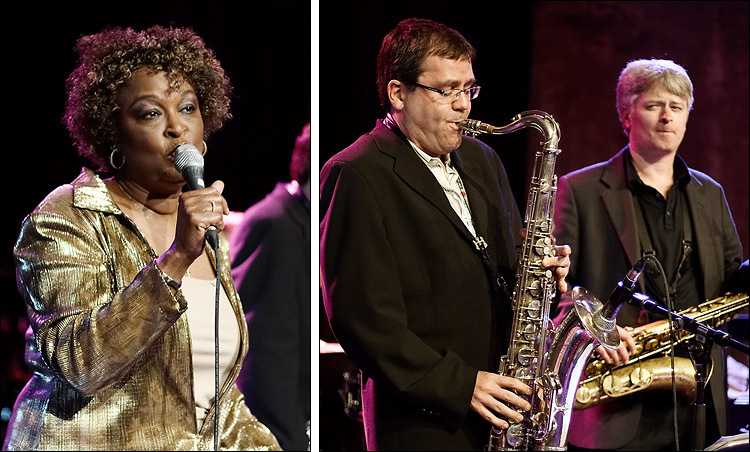 last night was the beginning of jazz art which runs through may 22nd at distillery district. the photos are shot at the gala opening at fermenting cellar. 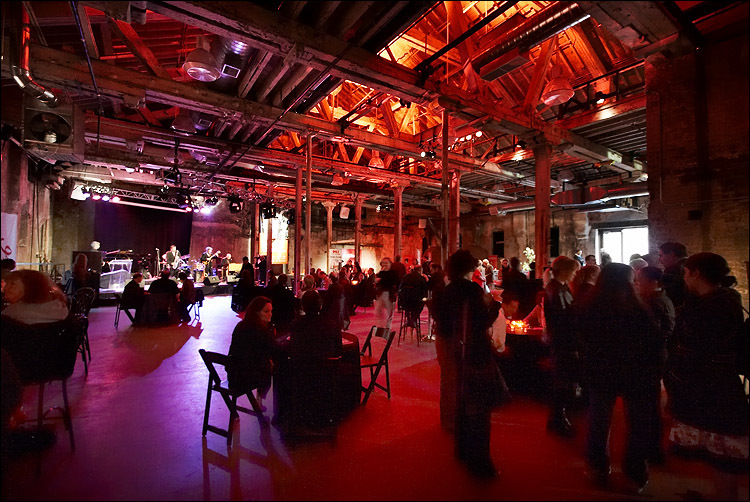 and tonight is spacing magazine's toronto the good party at fort york (which interestingly enough was held at fermenting cellar last year). details here.